A tender story of one woman's journey through grief, and learning to live life again. Hannah Ainsley has the perfect life – an adoring husband, a close relationship with her parents, a wonderful job and amazing friends. Best of all, it's Christmas – her favourite day of the whole year! It's a time to share with her family and friends, and enjoy the festivities. But this year will be like no other. Tragedy strikes and Hannah's world is shattered. If she's going to cope, she's going to need all the support she can gather and to draw on every bit of her strength. Life will never be the same again but it's soon clear she has no alternative but to pull together a future from the remaining fragments. As Hannah heads towards the next festive season she will have to make a decision – should she stay with the people who have supported her or should she leave? Could the answer lie in a delayed gift? Fiona McCallum's most touching novel so far is a rich tapestry of deep emotions that is sure to capture the hearts of many. 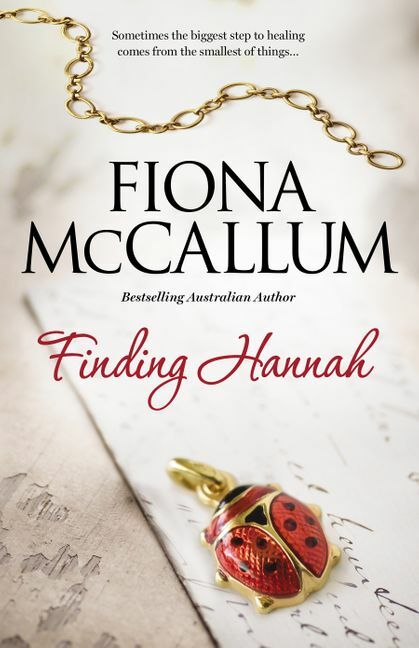 Fiona McCallum was raised on a farm in South Australia. She now lives in suburban Adelaide, but remains a country girl at heart. Fiona writes ‘heart-warming journey of self-discovery stories' that draw on her life experiences, love of animals and fascination with the human condition. She is the author of ten Australian bestsellers. 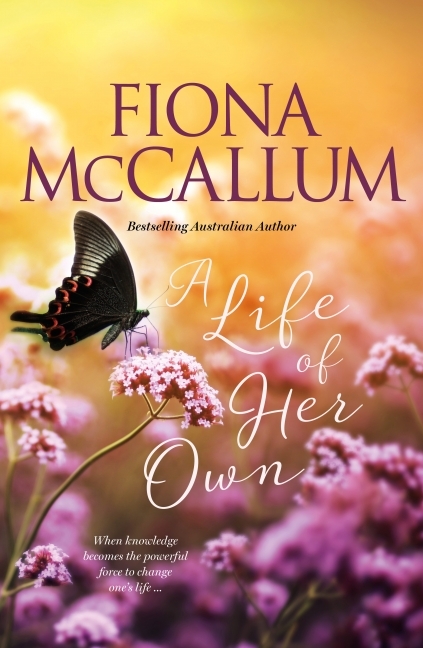 A Life of Her Own is her eleventh novel. To find out more, visit Fiona on her website and follow her on Facebook.